Battus act as the Technical Adviser and Monitoring Engineer on behalf of lending banks for a large 30 year PFI Wastewater Treatment project in Scotland, UK. 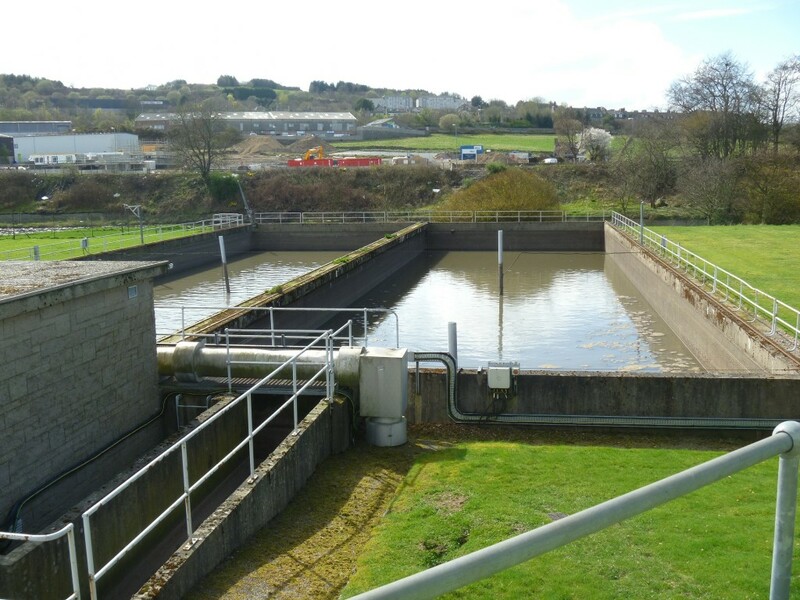 The overall purpose of the project was to provide wastewater collection and treatment to the city of Aberdeen and Persley and the regional towns of Peterhead and Fraserburgh on the north-east coast of Scotland and Stonehaven in the south on behalf of Scottish Water to the standards of the EU UWWTD. The scheme consists of five individual WwWTP’s including sludge de-watering and treatment plants, pumping stations and pumping mains. The total treatment capacity is equivalent to 400,000pe with final effluent is discharged into the North Sea through long and short sea outfalls. 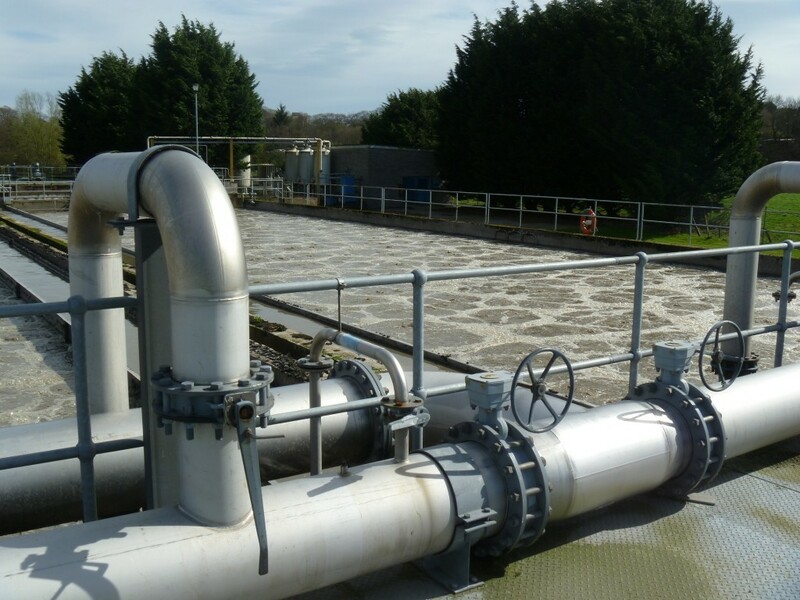 The largest plant, Nigg WWTP, on the outskirts of Aberdeen treats a population equivalent of approx.250,000 together with imported raw sludges from the remainder of the Grampian Region of Scotland. The treatment process includes advanced wastewater treatment using lamella and chemical settlement (CAS) and BAFF biological secondary stage. 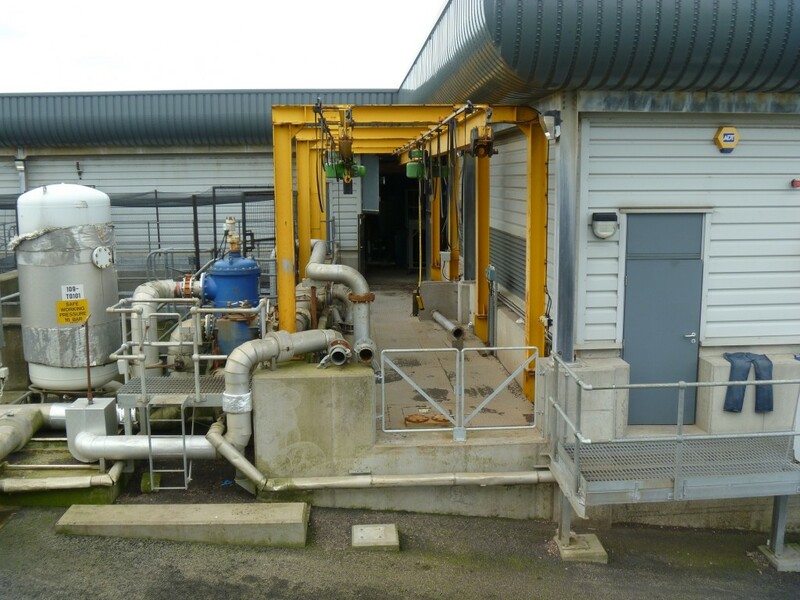 It also includes a CAMBI thermal hydrolysis sludge treatment process and anaerobic digestion with 48 tonnes dry solids per day treatment capacity. Bio-gas is used on-site in the CHP and produces net energy production of some 1MW of electricity for re-use at the plant. As the Lender’s Technical Advisor, Battus has been involved since the completion of construction to undertake audits of the operational processes and assets on a quarterly basis against the Financial Model and Business Plan to ensure full compliance with the PFI Agreement, Asset Replacement Strategy and Loan Agreement and Good Operating Practices, comments on final effluent discharge consents etc.